Since its inception in 2011, the Guide to Advancement has been the single point of reference for nearly all matters related to advancement across all our programs. It replaced a smattering of documents, references in handbooks and training manuals, and official policies that were not well documented. The Advancement Team did a great job putting it all in one place, and their efforts have withstood the test of time. Changes do take place, though, and every couple years they’ve been updating the book to reflect the current status of things. 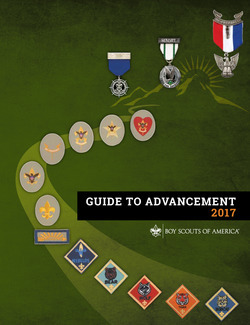 The 2017 Guide to Advancement was released a couple weeks ago. It’s available as a printed publication in Scout Shops and online, as well as downloadable (for free) as a PDF. Sections referring to the transition to the Adventure program were deleted, since that process has now been completed. References to the Scout rank were added where appropriate. A clarification that to be considered a unit leader the individual must be a registered adult leader. References to parent were expanded to include guardian. 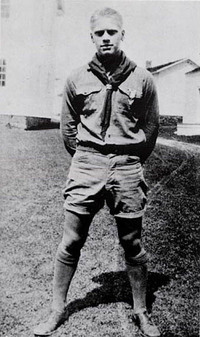 Sections 4.3 and 4.4, pertaining to Sea Scouting, were rewritten and revised. 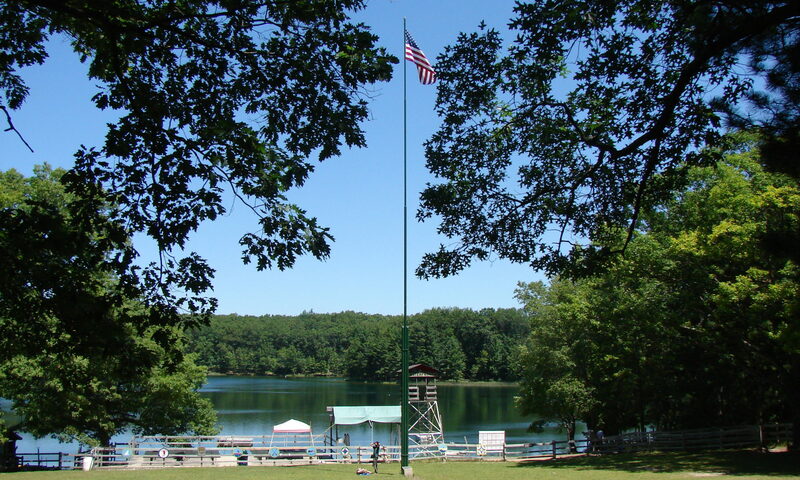 Among other things, these sections clarify that Sea Scouting is a separate program from Venturing. The new Guide to Advancement should be in your paper or electronic library if you deal with advancement in any capacity. Be sure to download yours and keep it handy. Previous PostPrevious Old copies of Boys’ Life taking up space?